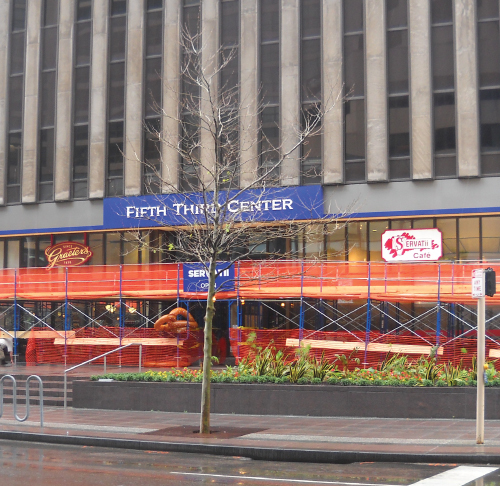 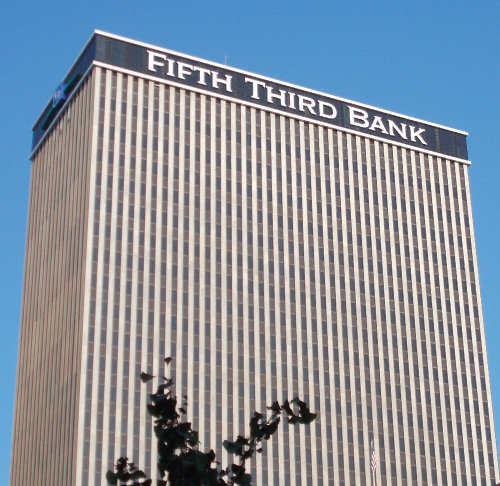 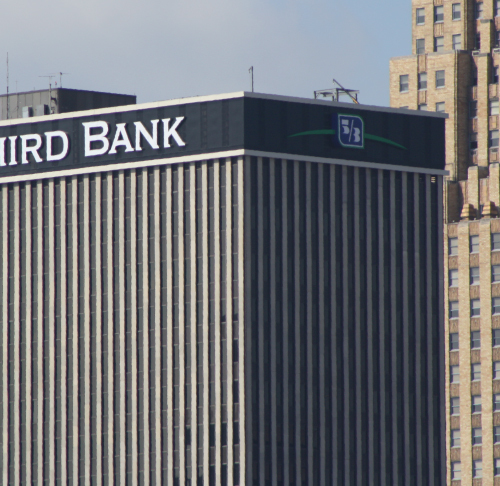 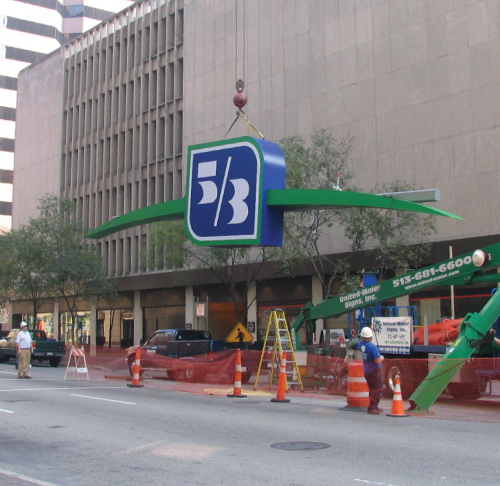 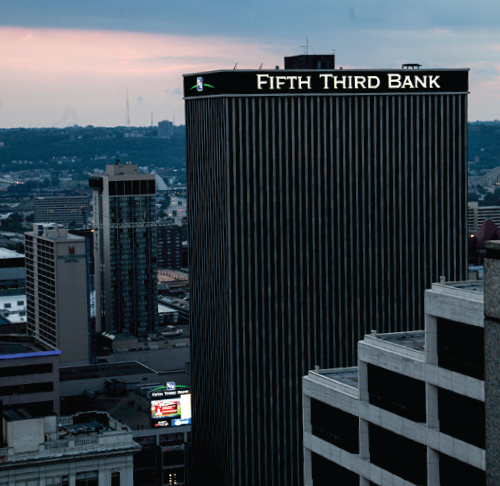 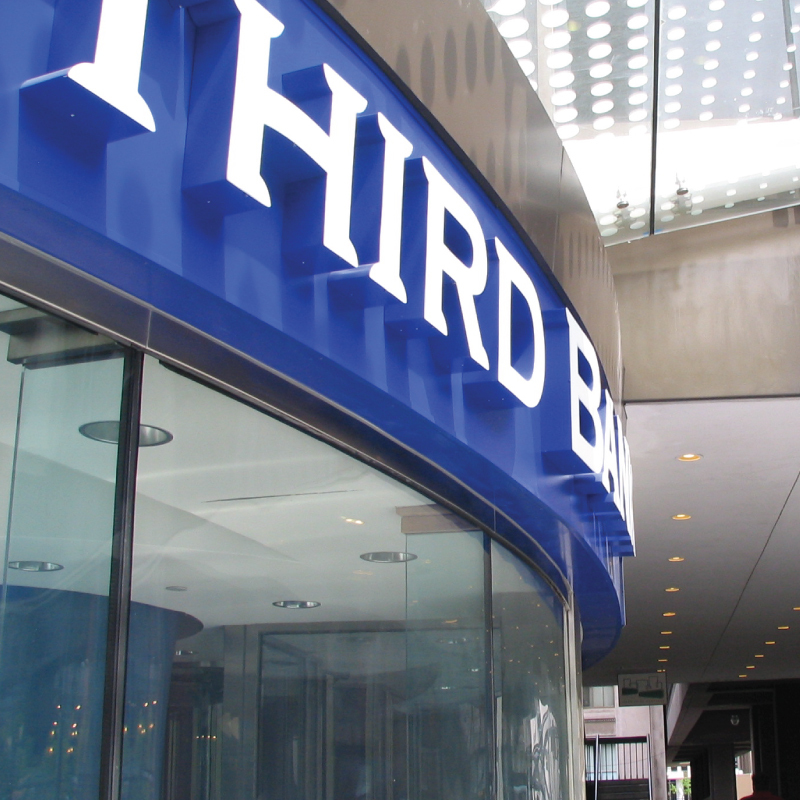 We built a complete sign system for Fifth Third Bank’s tower on Fountain Square in the center of Cincinnati. 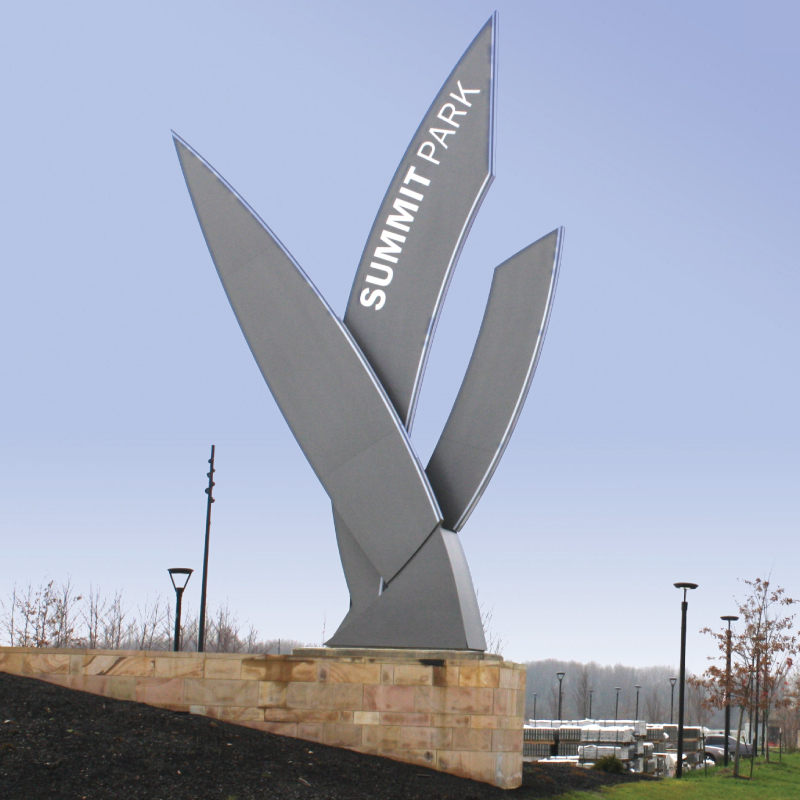 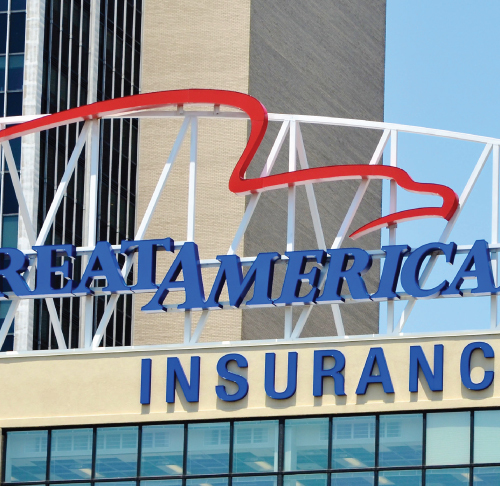 The main sign is 192 feet wide and 13 feet tall and features a special design for wind resistance. 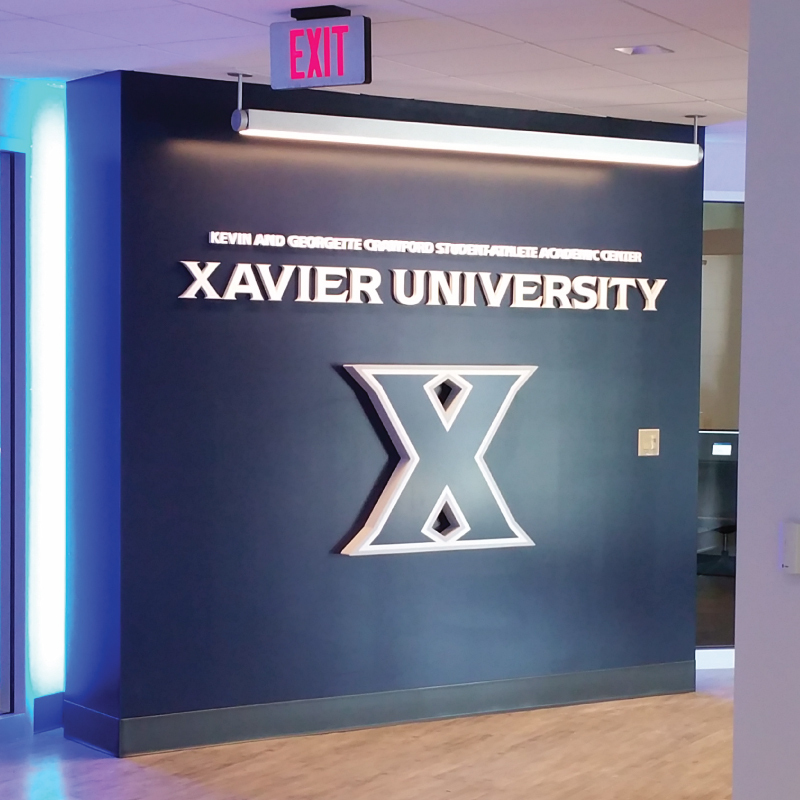 All signs in this project use energy-efficient LEDs. 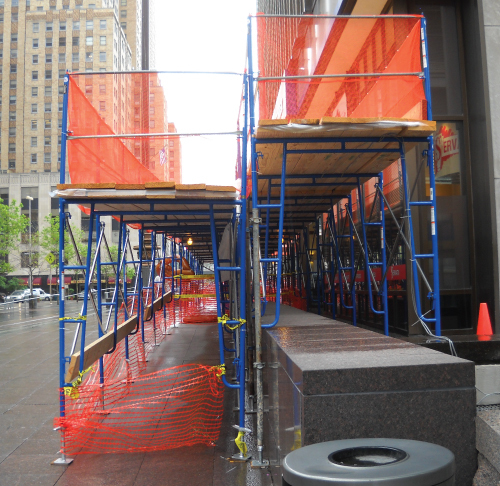 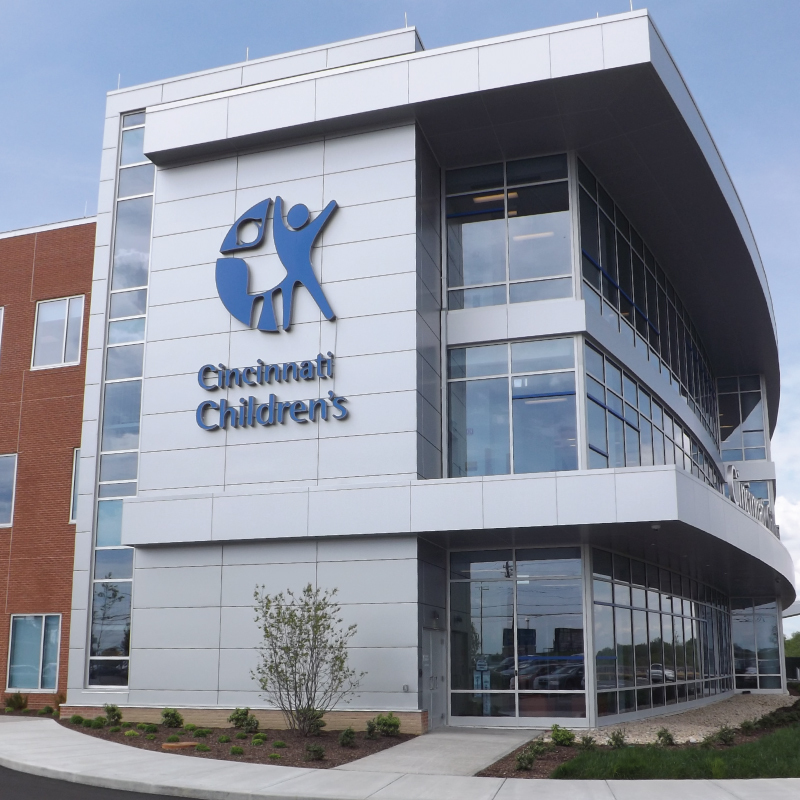 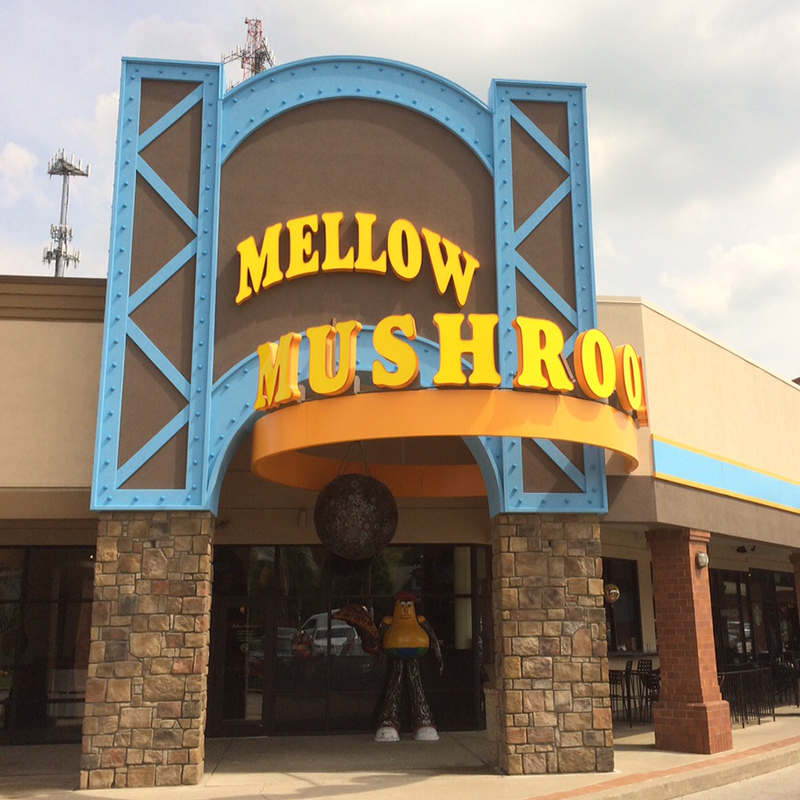 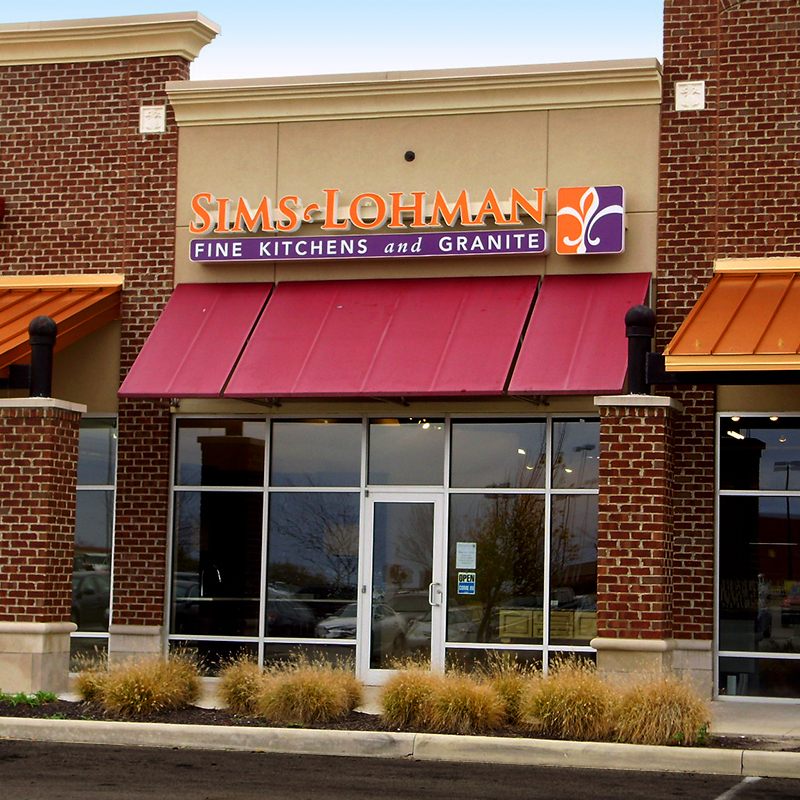 We worked with the City of Cincinnati to build elaborate scaffolding at the foot of the building. 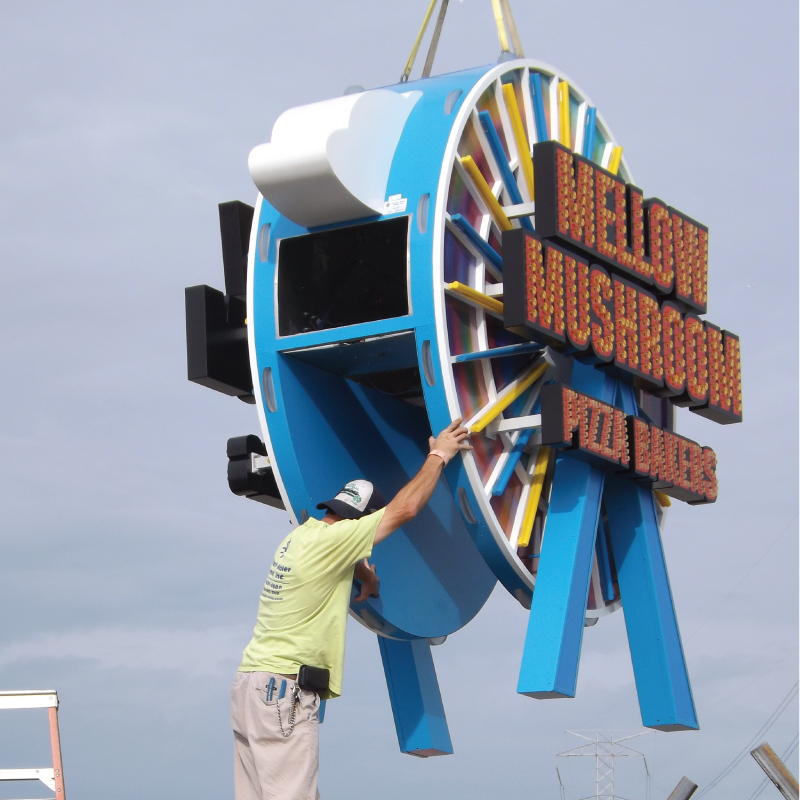 This allowed us to install signs at the top and bottom of the tower without shutting down the city’s main square.